Android is the operating system (OS) that power over one billion tablets and smartphones. 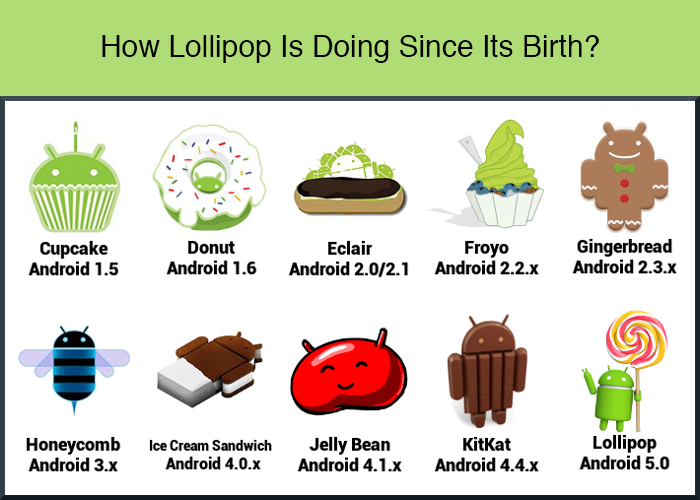 Each Android version is named after a dessert and each Android release makes something new, whether it’s getting directions or even slicing virtual fruit. 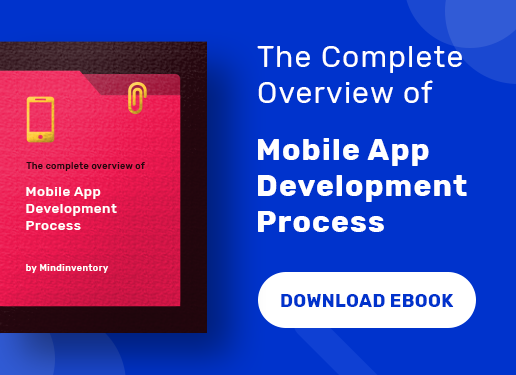 Today, Apple’s iOS8 and Android 5.0 and 5.1 Lollipop have been two of the incredibly impressive mobile operating systems equipped with many features that have impressed android app developers or every android app development company all over the world. 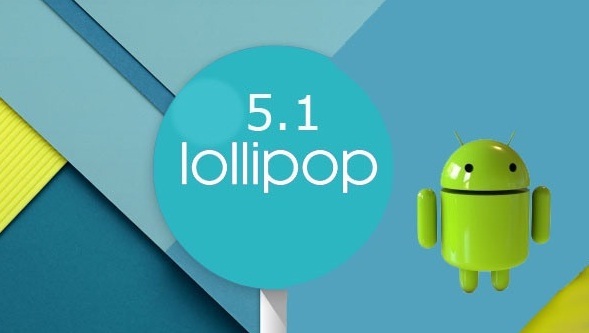 But, before explaining the latest version for Android Operating Systems, which are Android 5.1 and 5.0 “Lollipop” and I am sharing about android previous versions and dates when they launched. 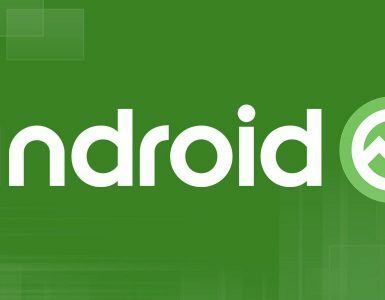 There are 3 Android updates in 2009, starting with Android 1.5 Cupcake on April 30th, next Android Version 1.6 Donut launched on Sept 15th and the last update was 2.0 Eclair was declared on 26th October. In 2010, Android 2.2 Froyo was announced, bringing support for WiFi Hotspots. Also, 2.3 Gingerbread was released in the same year, which providing NFC compatibility with the Internet calls. On Feb 2011, Android 3.0 Honeycomb was declared, and this version has a tablet friendly interface. Also, Ice Cream Sandwich 4.0 established on October 2011, which providing Holo design language. Android Version Jelly Bean 4.1-4.3 was launched in 2012, bringing very good feature like a Project Butter, Improved assistance for non-English speaking users and Google Now. 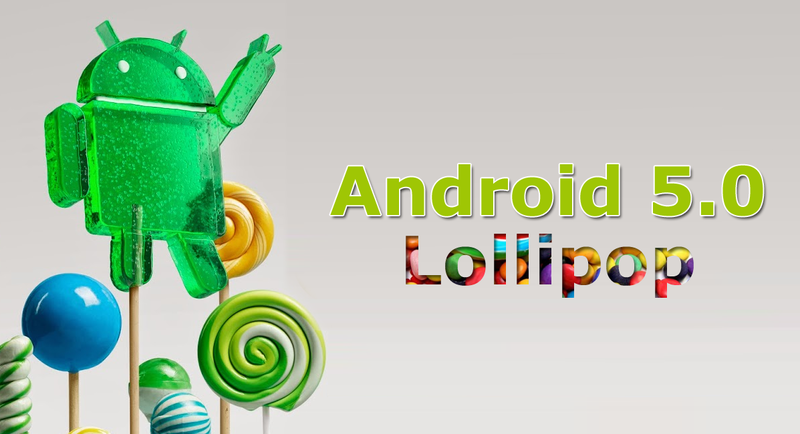 And Finally, we get to the latest release of Android version that is Android 5.0: 5.0.1, 5.0.2, 5.1 Lollipop. Google’s latest version of Android, Lollipop was released in October 2014 and provided Android the greatest makeover it’s gotten in years. 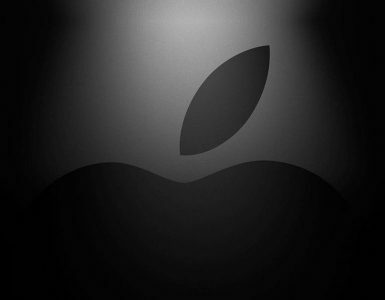 Besides, it updates lots of the existing well-liked features to make them a bit more smarter and more useful. For example, notifications are more approachable and effortless to shut off when you want some peace, or sharing one tablet or phone with your spouse or children is much easier now. Besides, Lollipop brought tweaks to battery life and device security with the recent and latest apps menu. Also, blue zircon’s value is mainly determined by its color saturation and intensity like most colored gemstones, and all other factors being constant. Besides, size and clarity of the gem also plays a significant role. Android Lollipop is not a baby any more as it’s been around for a year. Current Nexus devices run Android 5.1.1 now, which has had some tweaks that address a few of the things people genuinely hated about Android Lollipop when version 5.0 first arrived in the year 2014. Also, Android Lollipop hasn’t truly changed drastically as well as since it first came out. It looks pretty much the same on the surface as it always has. We’ve had 4 core Android updates since the big 5.0, 5.0.1, 5.0.2, 5.1 and 5.1.1, and Android 5.1 still didn’t revolutionary change the system, but it did add some features such as HD video calling, a tweak to how the notification menu settings toggles work and a security tweak that blocks a phone even when it’s reset. Bug fixes 2015 Apr 21. 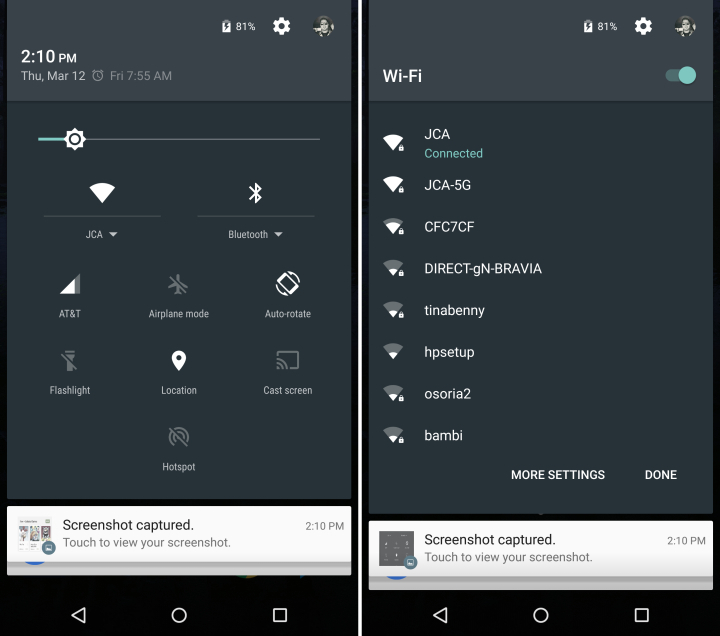 Fast settings shortcuts to join Wi-Fi networks or control Bluetooth devices. Lock protection if lost or stolen. Bug fixes, fix issues with video playback and password failures. 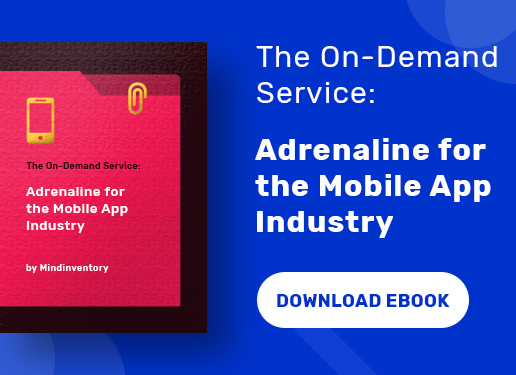 Demand of mobile app developers, including Android application developers is rising in the marketplace as more businesses are hiring them to bring their systems on the Google mobile OS platform. 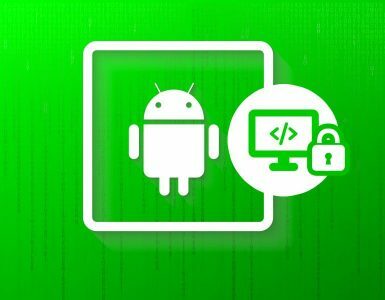 So, hire an Android app developer who is experienced and professional with in-depth knowledge in Android application development. When a heads up notification comes with Android 5.1, in during you’re looking at the screen, now you can swipe it up to dismiss it but still keep it in the notifications shade and status bar. May be this is not a big change, but it can be a boom for gamers. Regrettably, the notifications ticker is still in limbo though, but there is a brand-new icon for when no SIM card is inserted. You know Cos that happens very much. 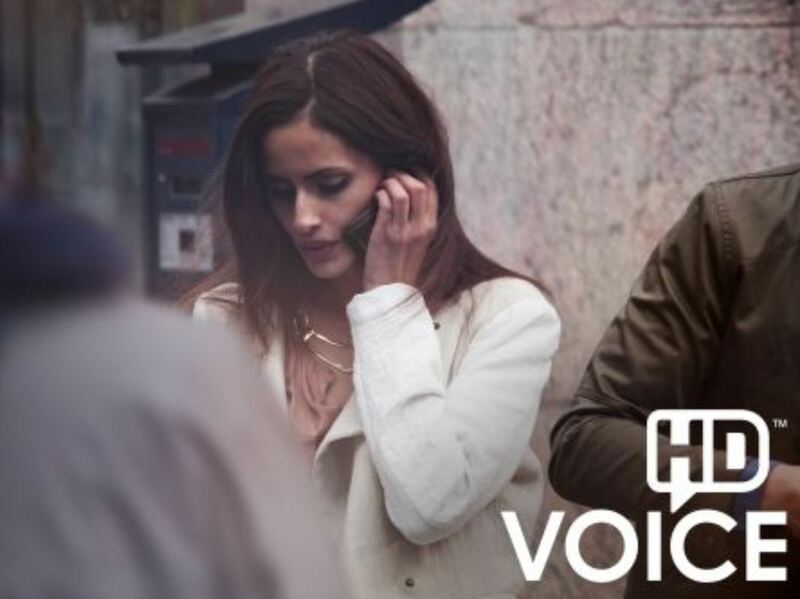 Now, high-definition (HD) voice calling is native for Lollipop phones with Android 5.1, only if it’s supported by the carrier. Therefore, once you upgrade it calls will sound a lot clearer. According to reports, “Only the Nexus 6 on Verizon and T-Mobile will have this feature at first, but expect more mobile devices running Android L 5.1 on those carriers to include the feature going forward. Android 5.1 Lollipop comes with a Device Protection.” feature, and the setting (when enabled) makes your Android phone useless to a thief by requiring the right Google login certifications to unlock the phone even after a factory reset, a software restore of a mobile phone to its original system state by deleting all of the information stored on the mobile phones. 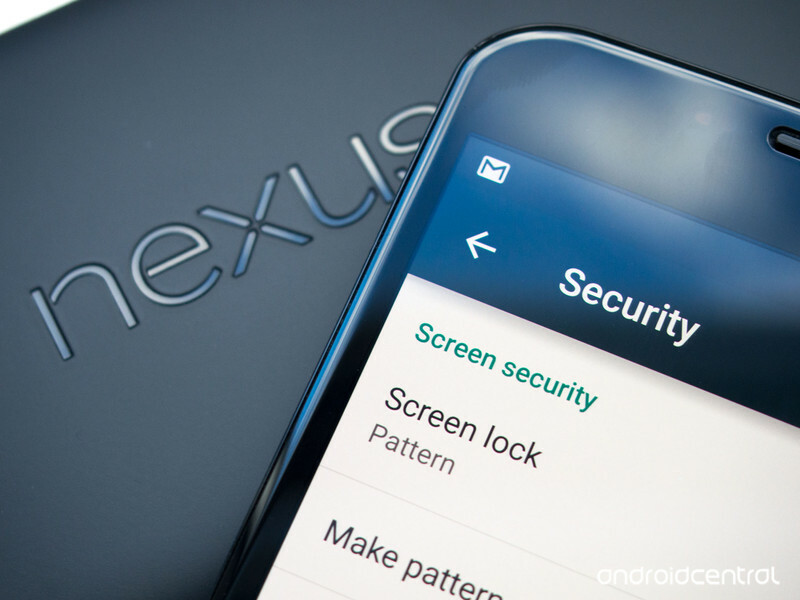 Google introduced a great feature with Android 5.1 Lollipop that is called Screen Pinning. This is a great feature and can be used when you want to keep single app on screen and do not want to accidentally switch or send it to the background- for example while playing games. So, use this to prevent that. Open the Settings app, tap Security, tap Screen pinning (located under the “Advanced” heading). Next, toggle the screen pinning toggle to the “on” position. Also, this feature has parental control benefits as well. For instance, parents can give the cell phone to their kids to play a game without the worry that the child will delete something or call someone accidentally. We’ve just started to see Lollipop in the world at the time of this update, beginning with Nexus devices. But, time will tell how the update will look and behave on phones and tablets right from Sony, Samsung, LG, HTC and others, but early hints show that the material will shine in most places as well as the standout attributes of Lollipop will carry over simply fine.